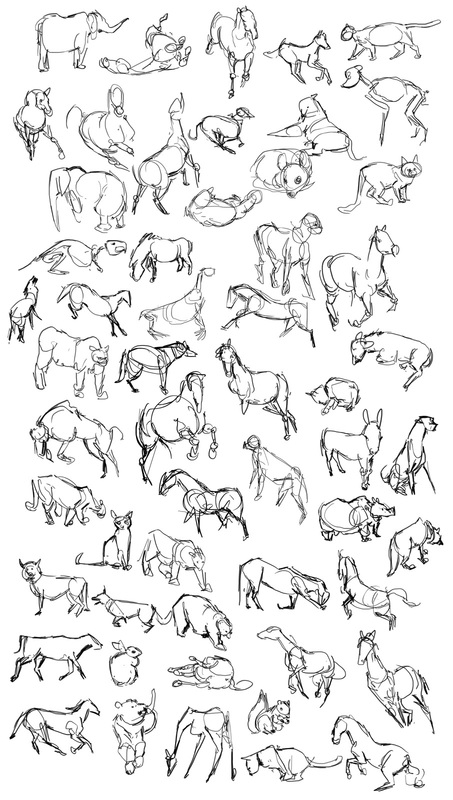 casey hunt: Gesture Drawing Tool | Animals! 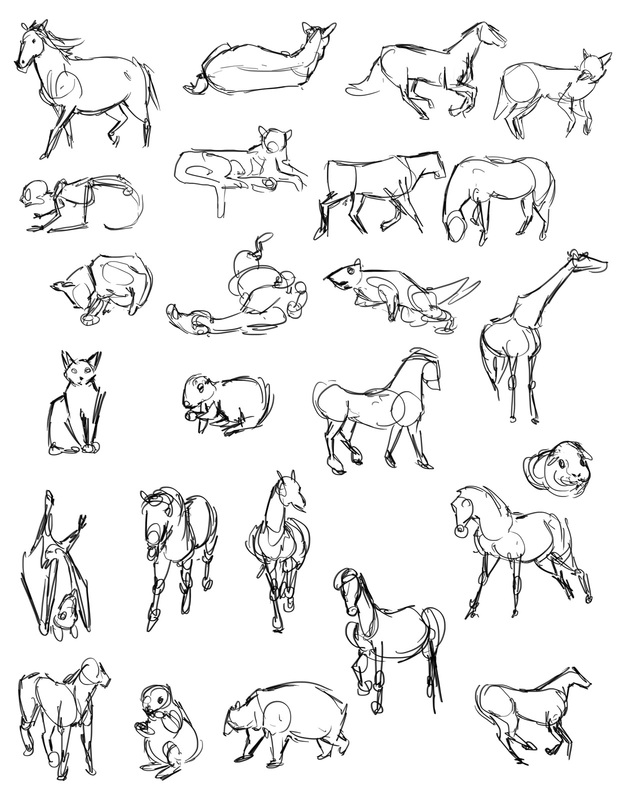 Gesture Drawing Tool | Animals! 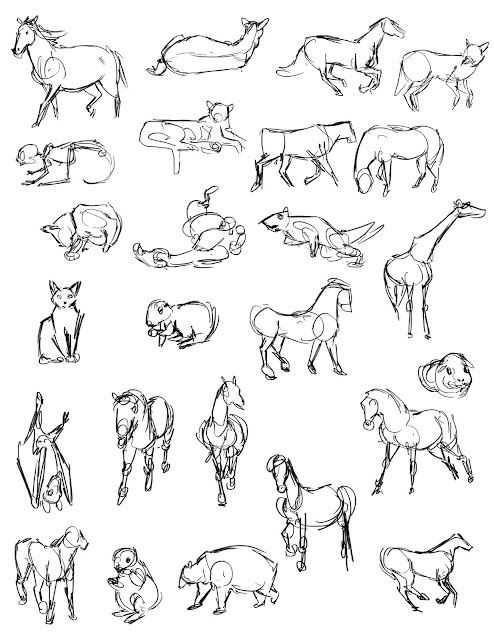 My friend Tuna Bora posted some studies done from a digital gesture drawing tool. It basically just sets a time limit for a slideshow of animal or human images. Its pretty intense and very addicting. 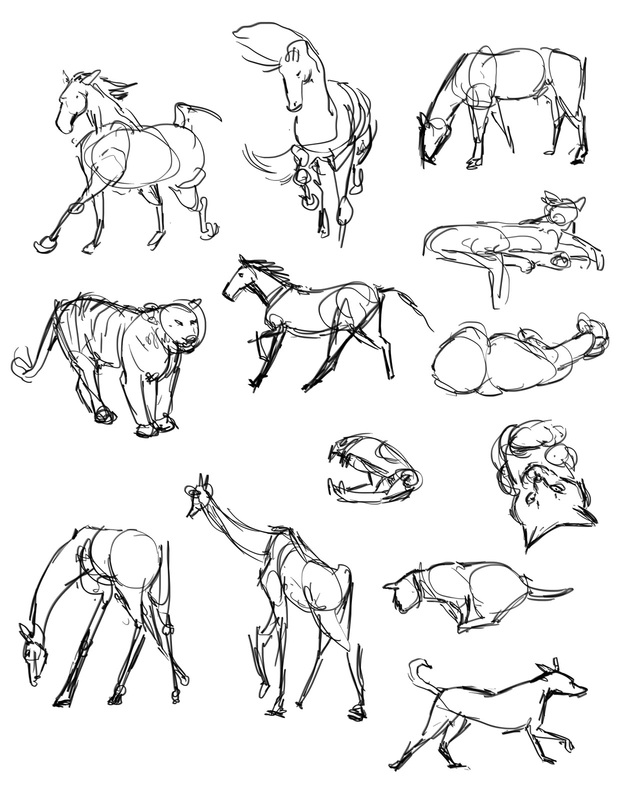 I felt much more confident drawing a gesture from a static animal than those that are running around. You can actually take in what the hell they're doing! Highly recommended.